The Highlands of Scotland is one of the world's most romantic destinations, and the capital of Inverness takes prominence in this wonderful location. Tucked away in a tranquil leafy area of the city, lies the Craigmonie Hotel providing it's own secret world of romance. Our dedicated Wedding Team have been handpicked and will cater for your every need, ensuring that all your requests are in place giving you the day of your dreams, to enjoy. 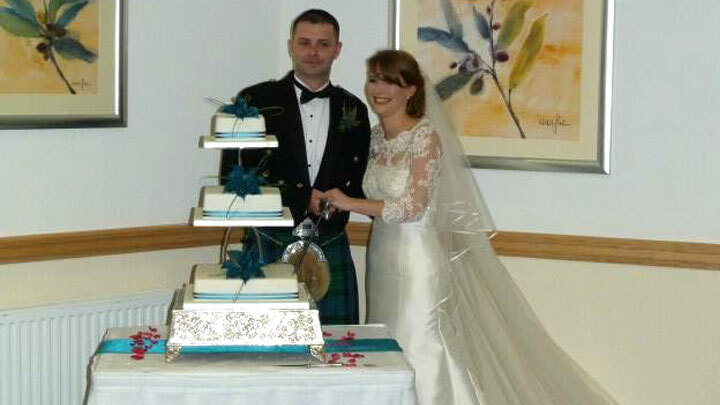 We have years of wedding venue experience under our belt and have carefully hosted many large wedding celebrations. Irrespective of the size of your wedding party, our level of service and professionalism remains the same. Our Culduthel Banqueting Suite can seat up to a maximum of 140 guests for your wedding meal, and up to 200 guests for an evening reception. The room benefits from natural daylight and with its own large dance floor and bar area, it is the perfect place to celebrate your special day. Greet your guests in our relaxing Lounge Bar whilst enoying a celebratory drink, or weather permitting congregate on the terrace and garden area taking those memorable photos, then gradually step through to this lovely room for your wedding breakfast. 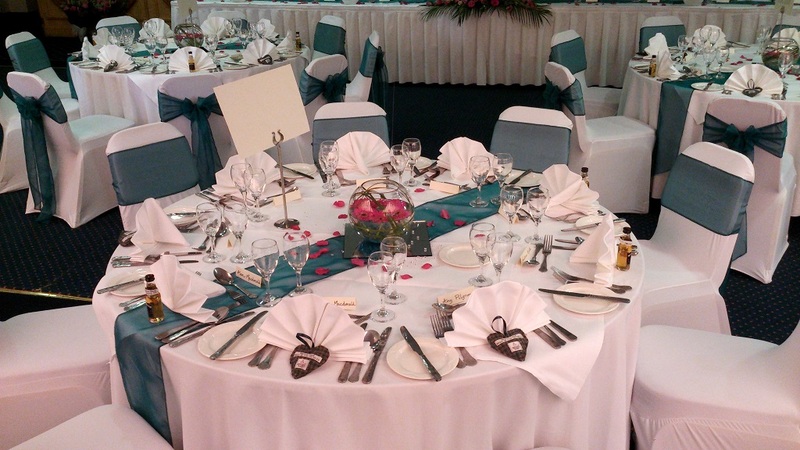 Complimentary accommodation will be offered to the bride and groom, subject to minimum numbers. Please enquire when booking. 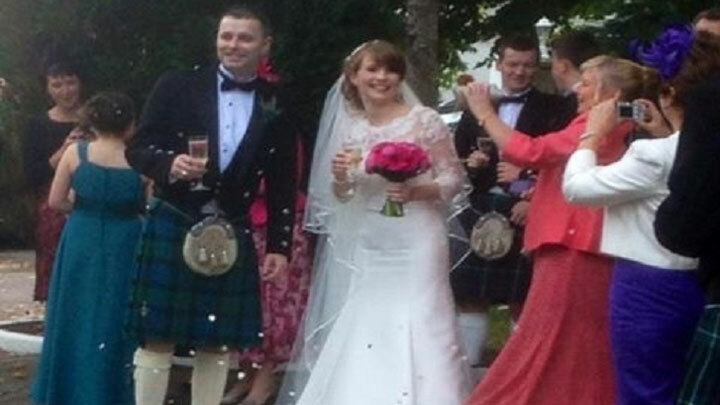 Preferential disounted rates will be offered to your wedding guests, subject to availability. These rates offer a substantial discount on our standard tariffs which includes full Highland breakfast. Whatever your requirements, our experienced and professional staff will be on hand to discuss your needs for all aspects of your special day. We understand that planning your wedding can be inordinately stressful, and we believe that by guiding you through the organisation of your day based on our experience you'll be free to enjoy an extra special, hassle free day. Our personal attention to those little extra details, along with the courtesy of our staff, will leave you confident that your day will be an enjoyable and memorable occasion. Every wedding is unique and our bespoke service will tend to the usual, and the unusual - from menu planning and wine lists, to seating plans and entertainment. We can recommend an excellent array of local bands and Disc Jockeys to suit any taste in music. 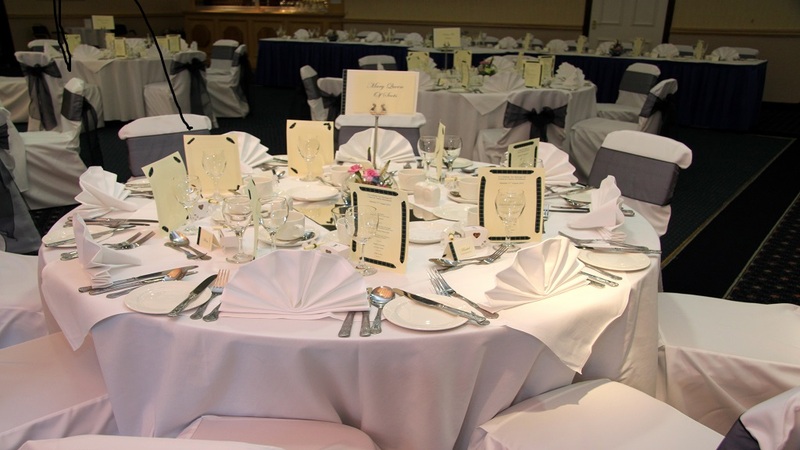 We cater for Civil Ceremonies and Civil Partnerships in our licensed Culduthel, Drummond and Ley's Suites, along with the Annfield Room, and our facilities can be booked for receptions and evening parties. 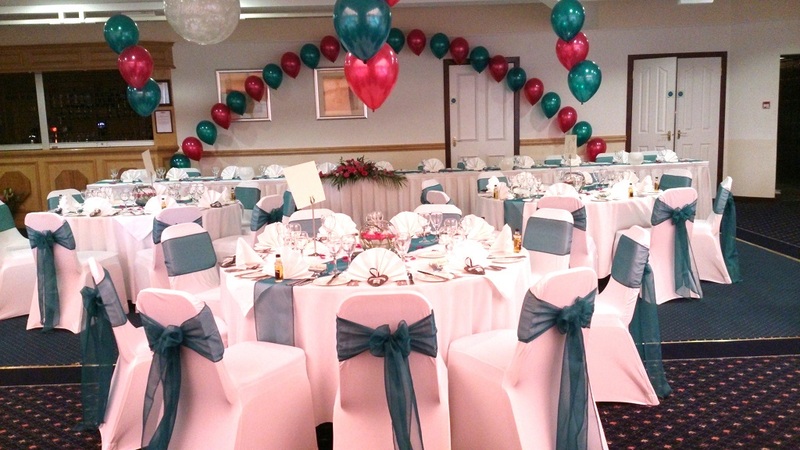 Our Drummond Suite is licensed to hold wedding ceremonies up to 55 persons. This is also the ideal venue for smaller, more intimate receptions. Again benefitting from good natural daylight, this popular room can comfortably seat up to 50 guests. We offer a comprehensive selection of menus and wines from around the world to complement your meal.